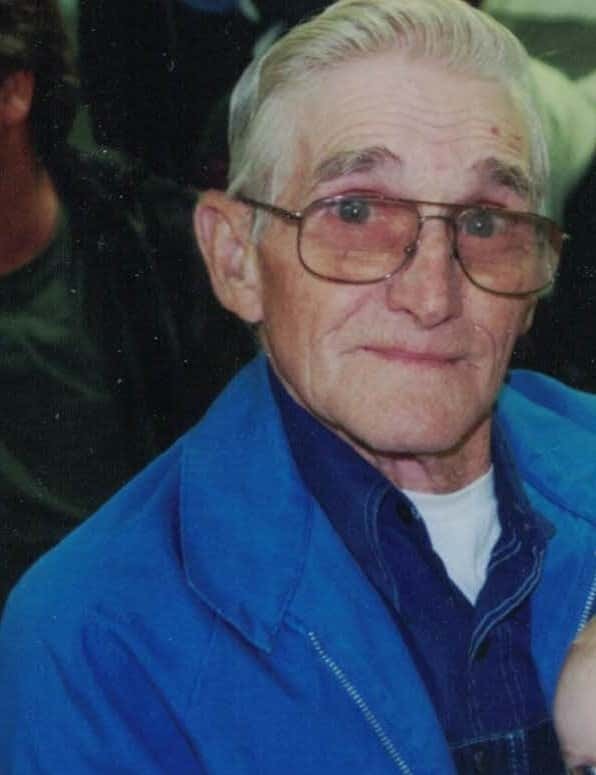 Visitation for Lester Dale Fee, age 83 of Eddyville, will be held on Thursday, January 10th from 5:00 p.m. to 8:00 p.m. at Bybee & Davis Funeral Home. Graveside Services with Military Honors will be held on Friday, January 11th at 2:00 p.m. at Graceland Cemetery. Memorials may be made to the Good Samaritan Hospice of Ottumwa.